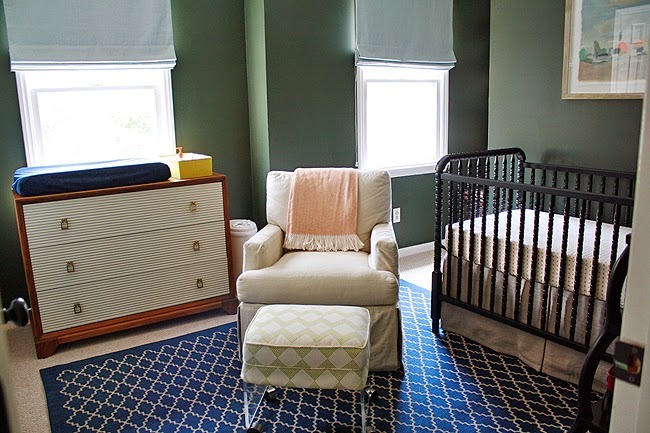 bryn alexandra: The Nursery Diaries: Cole's Finished Room! 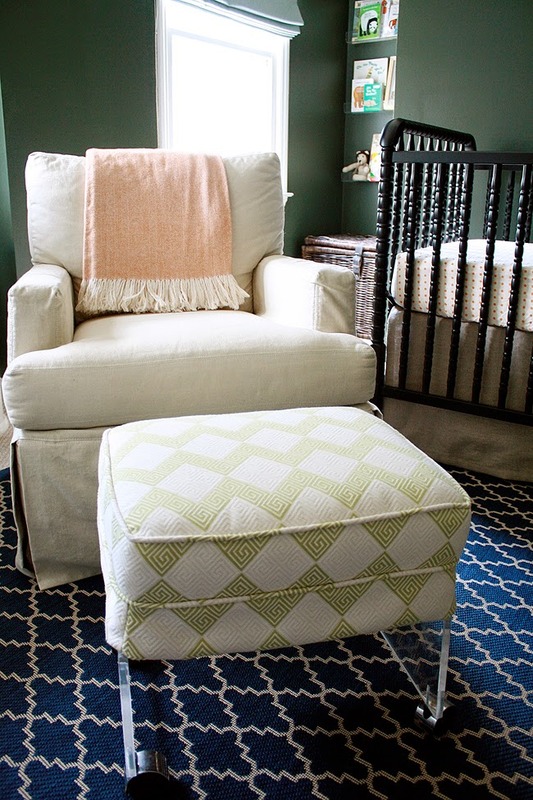 What a perfect space for your sweet little guy! 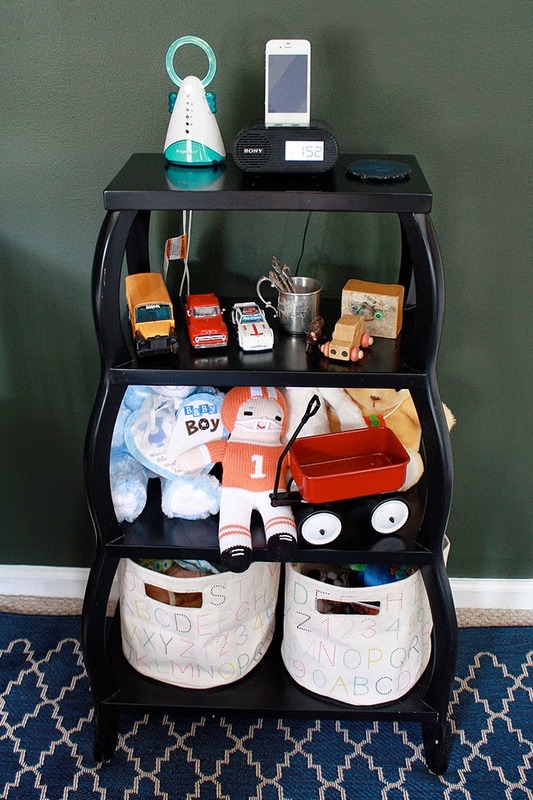 I love hanging out in my little one's rooms too! Such a special time! Drawn & Co. do such a great job! Love his little room! I love all the details! 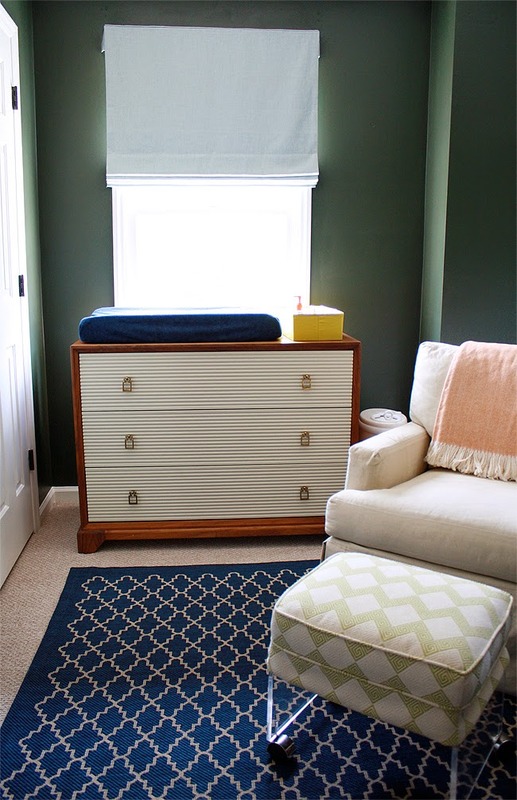 I'm going to have to bookmark that seller for roman shades because something similar would look amazing in our office. HI !! Love the room. 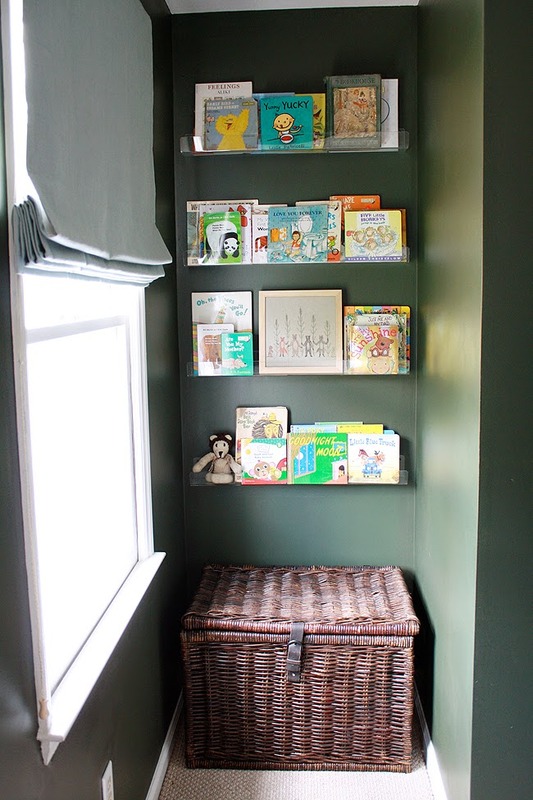 could you please give me the source for lucite book shelves in the nook? 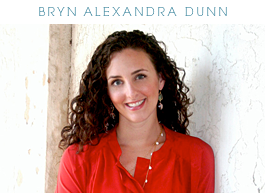 Bryn, it looks amazing! I love each and every part. Thank you for sharing it with us! Adorable!! The room is beautiful, but Cole is the show stealer!! :) That bench is awesome. Congratulations - he's adorable!!! 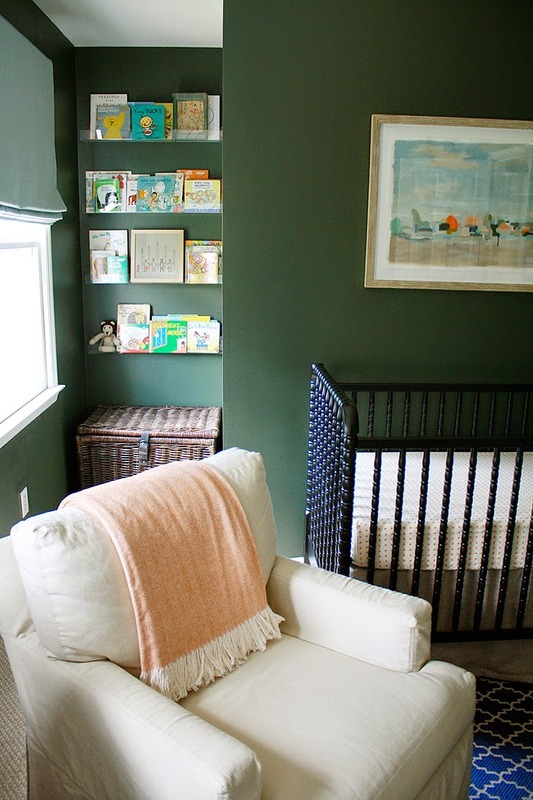 His nursery is lovely too. 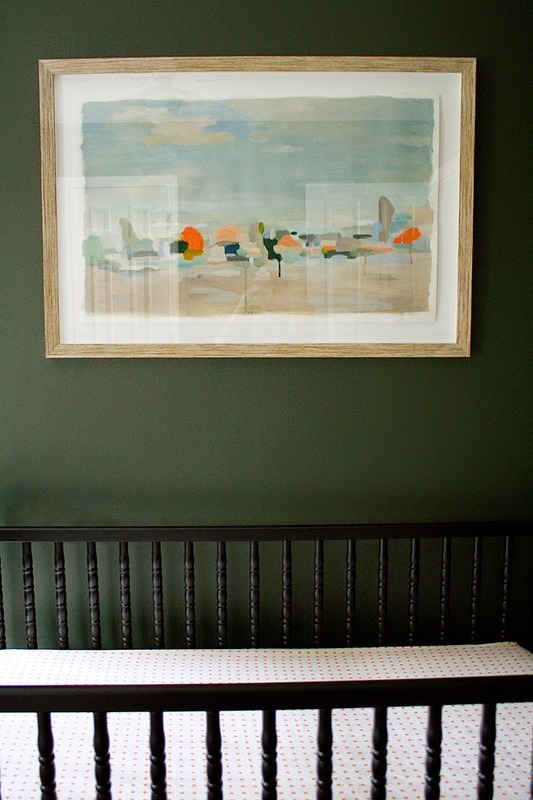 What I love about this room, besides the cute baby, is that it will work for years to come. The colors are just fabulous and the painting is wonderful. Adorable little boy and I love your hodgepodge! 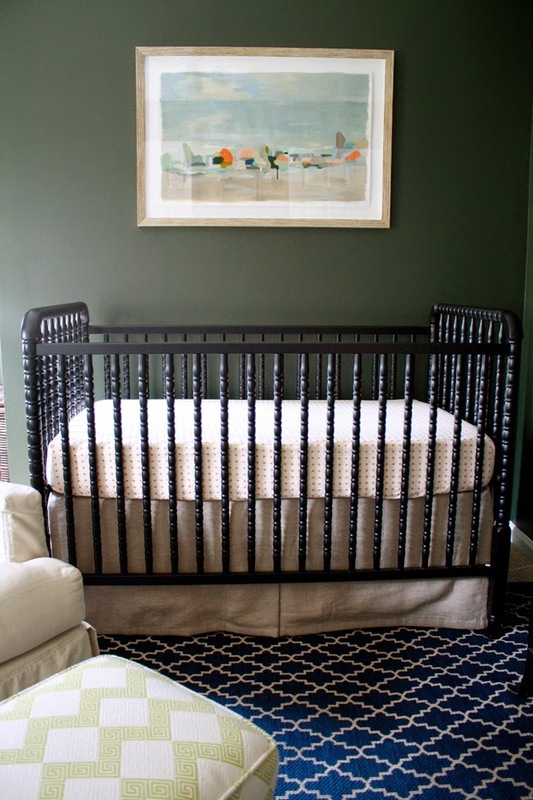 Well it was definitely worth the wait…what an amazing nursery reveal!! We were SO happy to be chosen to be a part of this very special room! You decorated it so beautifully, Bryn, right down to every last little detail. Seriously fabulous job. Looking forward to the future giveaway! I'm actually looking at Drawn on etsy for shades in my nursery, but have hesitated because I wasn't sure an outside mount would block out the light. How have these worked for you? Do they keep the room dark, or do you get light "spillage" out the sides? I think the shelves may be from CB2? So cute!! !